Just imagine. 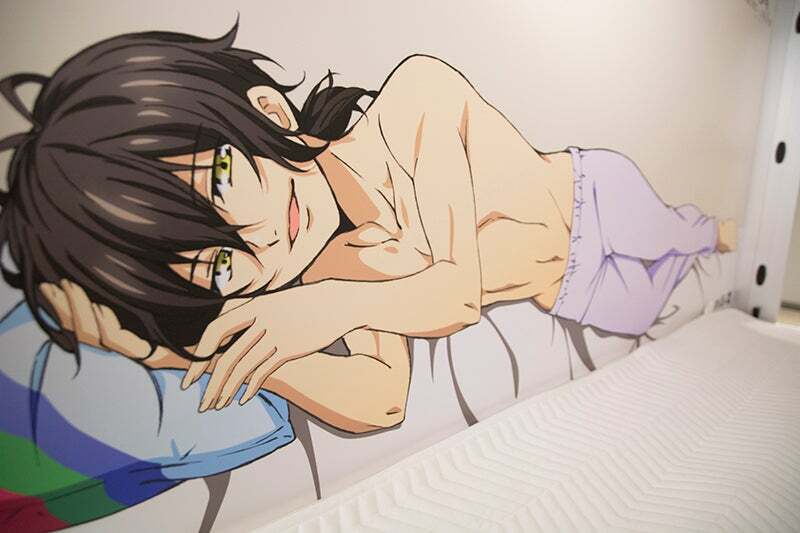 This last thing you see before falling asleep, is this dude. 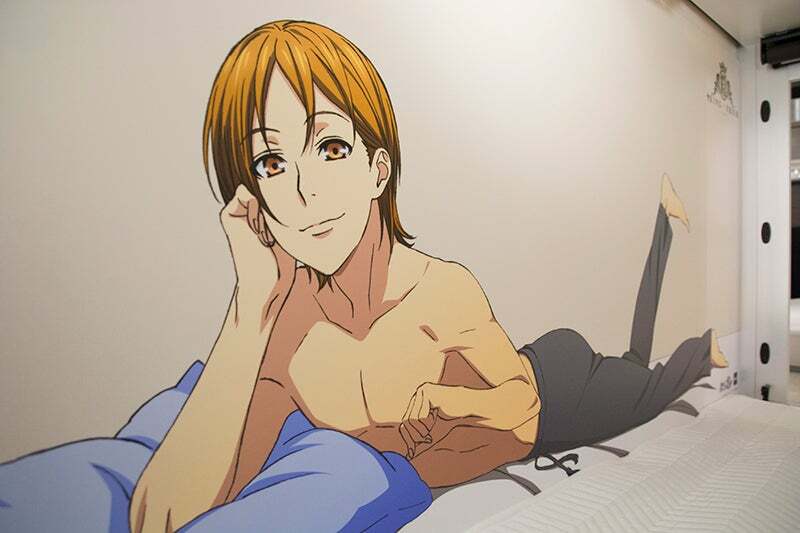 [Image: KK 1Up] You can only sleep with anime boys at Akihabara Bay Hotel for a limited time. The promotion wraps up on September 30. [Image: KK 1Up] Sweet dreams! 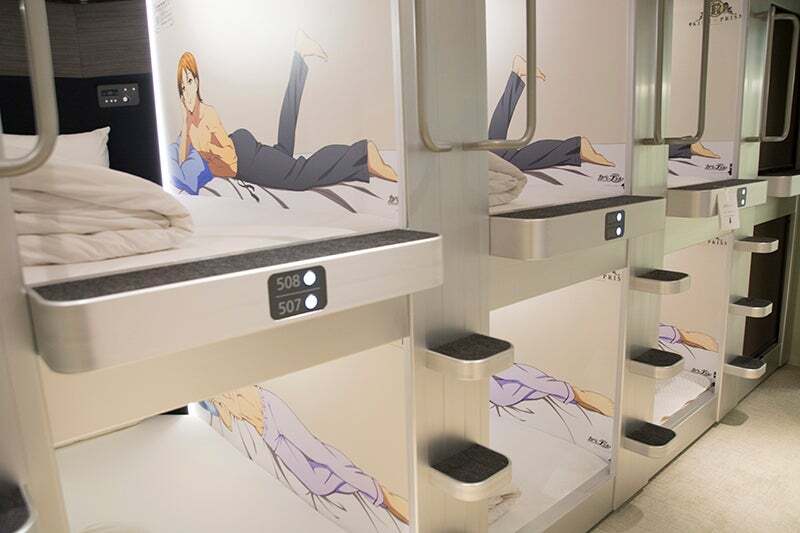 In case you missed it, here is a guide to capsule hotels, and here is a list of the coolest ones. but finally when there's finally some Men involved, I'm excluded!